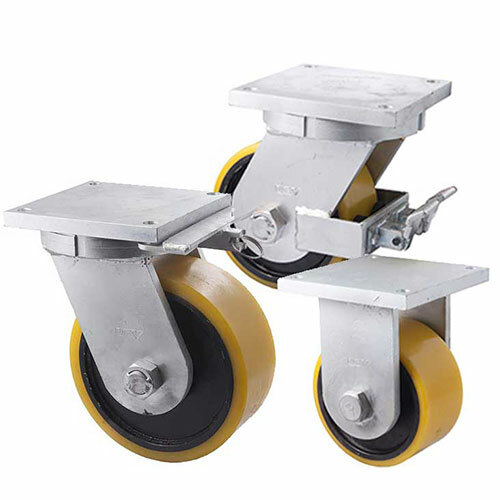 We have a massive range of castors from light, medium, heavy duty or super heavy duty—for most applications and industries including medical, hospitality, industrial, warehouse, construction, office and retail. 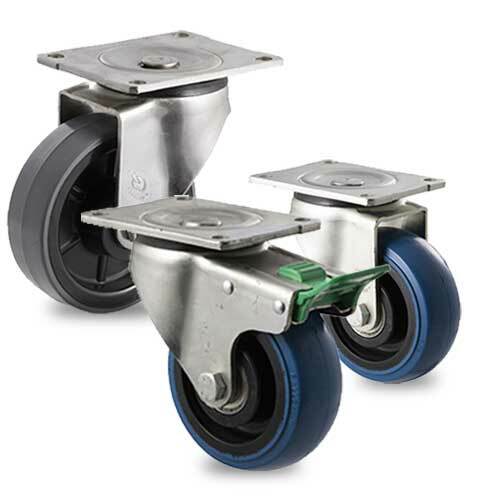 Fallshaw castors are Australian manufactured and have a three year warranty (excluding select castors from the 'Specialised castor range'). 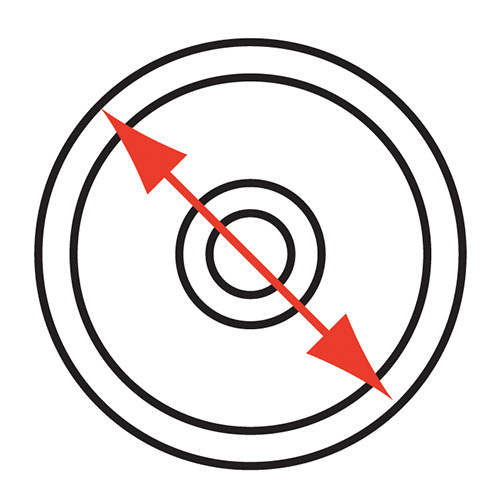 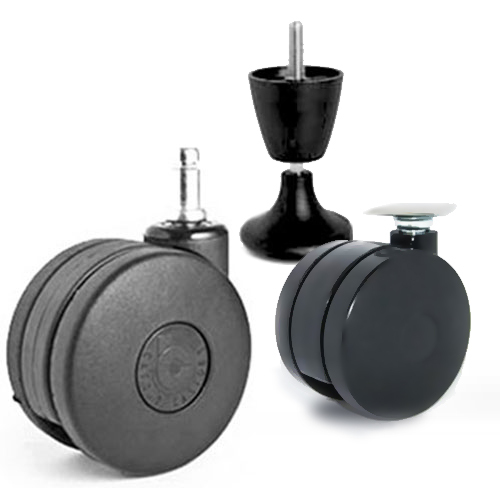 Other brands within our range have different warranty periods. 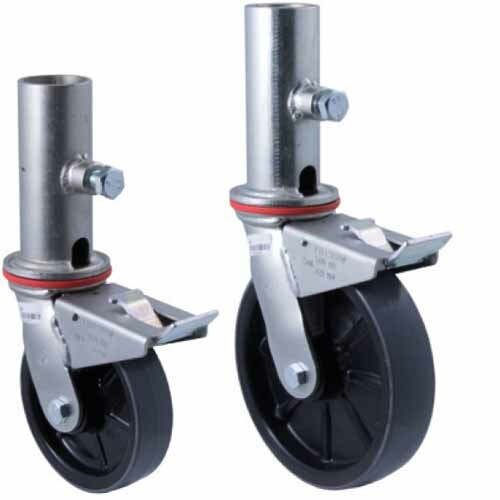 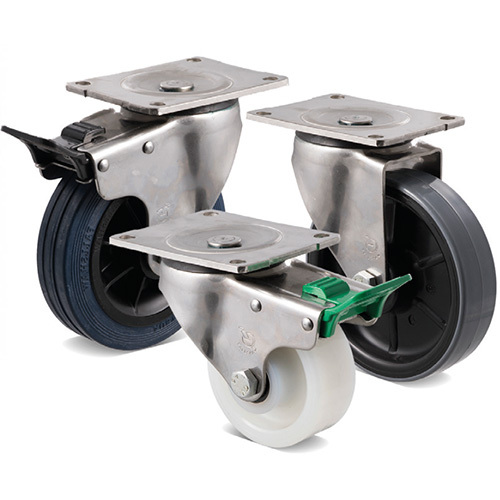 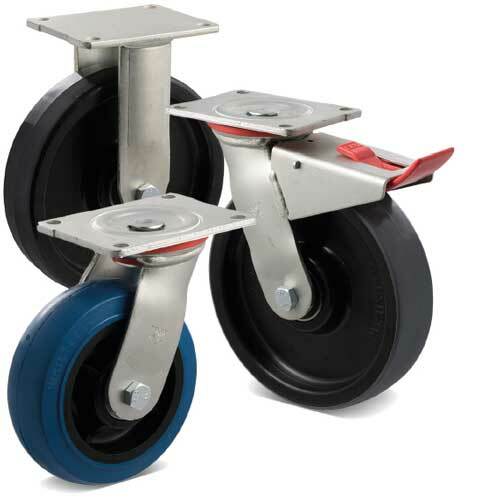 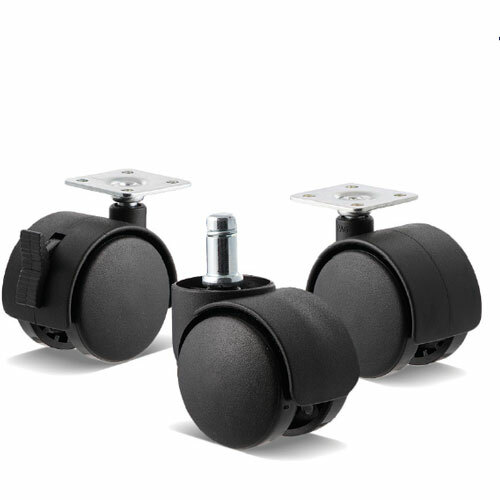 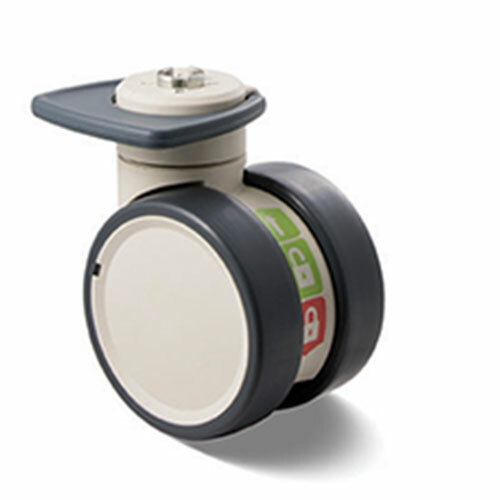 Castors ranging from 30-3500 kg for a variety of applications. 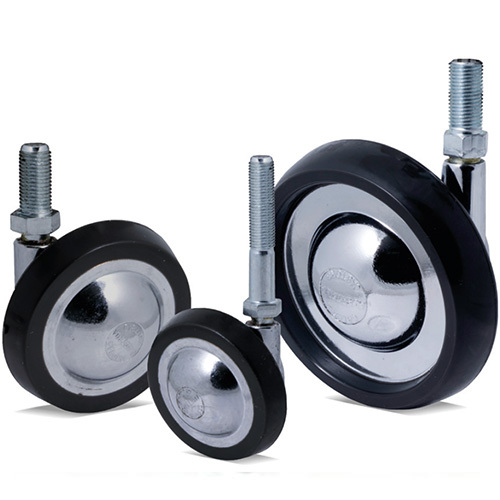 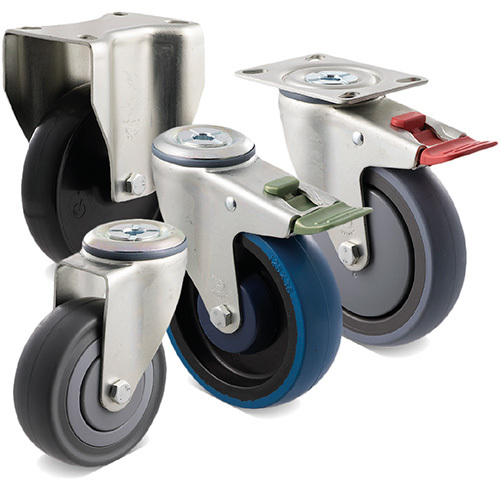 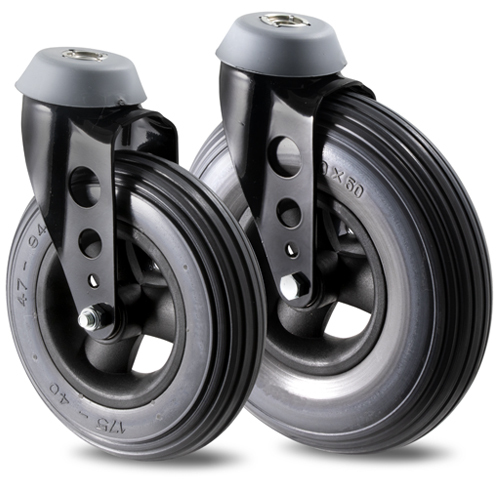 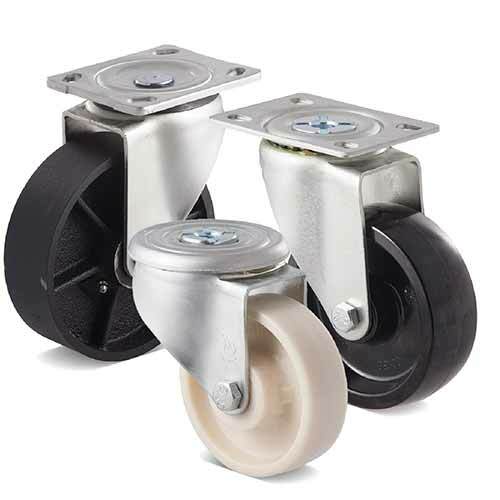 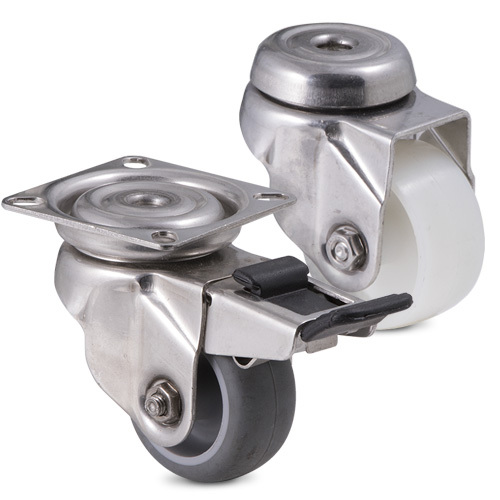 Powder-coated, corrosion-free stainless steel, temperature-resistant and self-aligning castors. 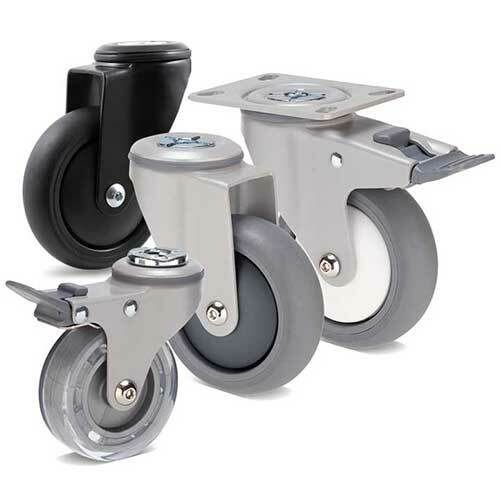 Ranging from stylish castors for furniture to castors for beds and office chairs/equipment. 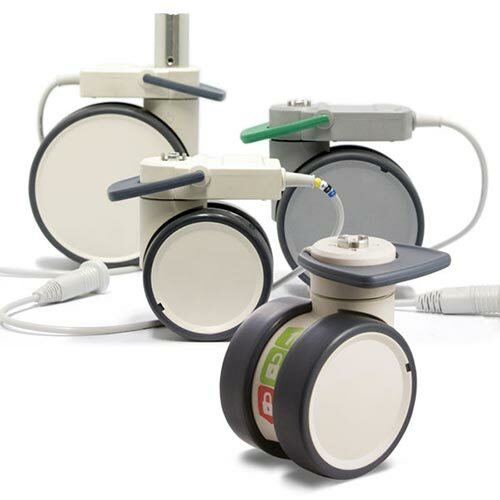 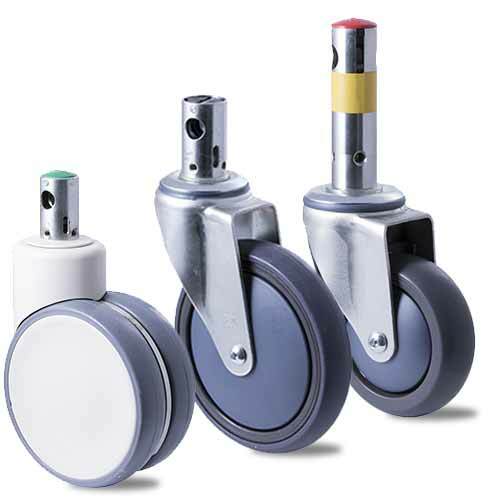 Ranging from electronic braking castors and central locking castors for hospital beds, to lightweight castors for wheelchairs. 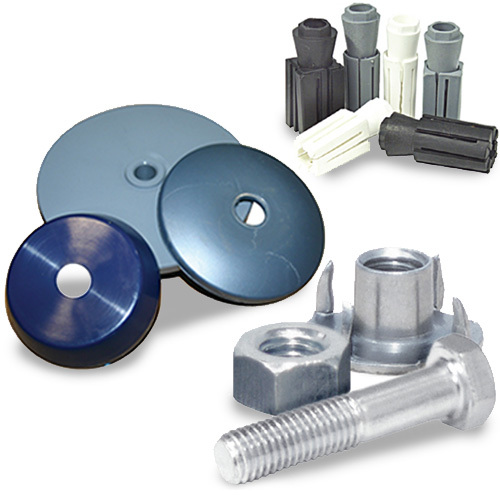 Choose from a massive range including axles, nuts, bolts, spacers, bearings, bushes, thread guards, plates, buffers, fittings for bolt hole castors, pintle bolts with threaded tube ends, fittings, grip-neck pintles, and grip-neck pintle adapters, spares for pneumatic and general wheels.